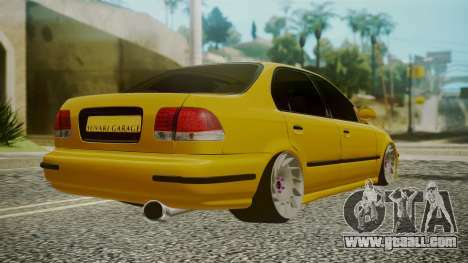 Honda Civic Sedan for GTA San Andreas. True lovers of tuned cars should appeal to the new model of Honda Civic! 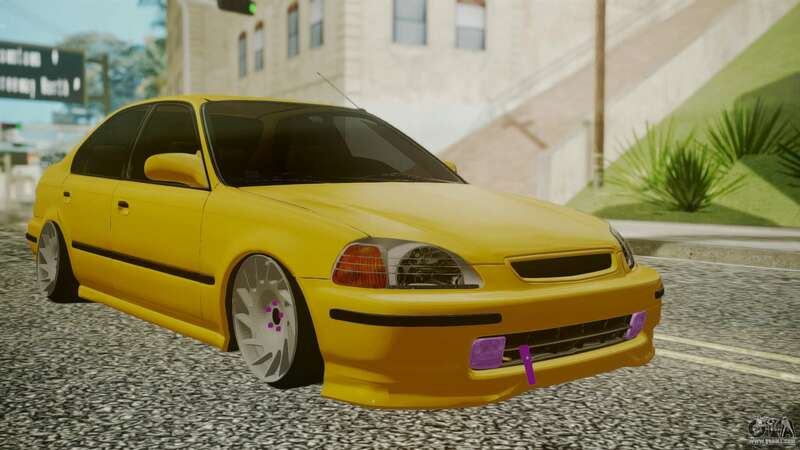 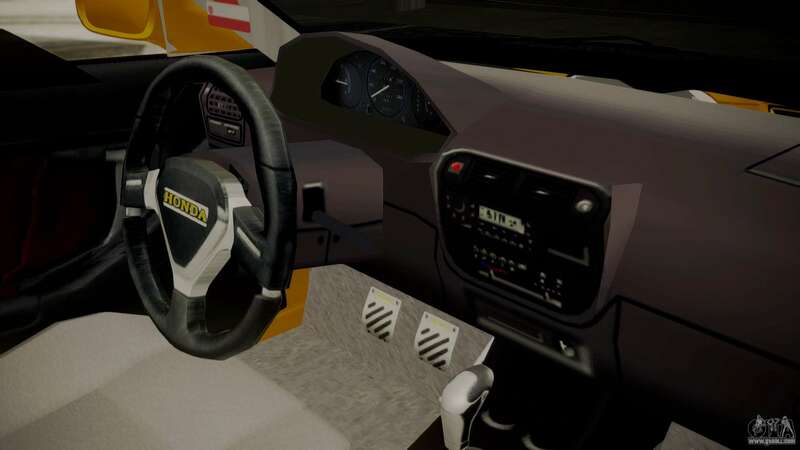 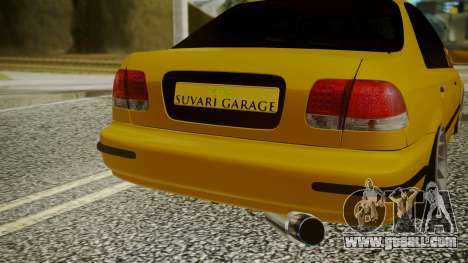 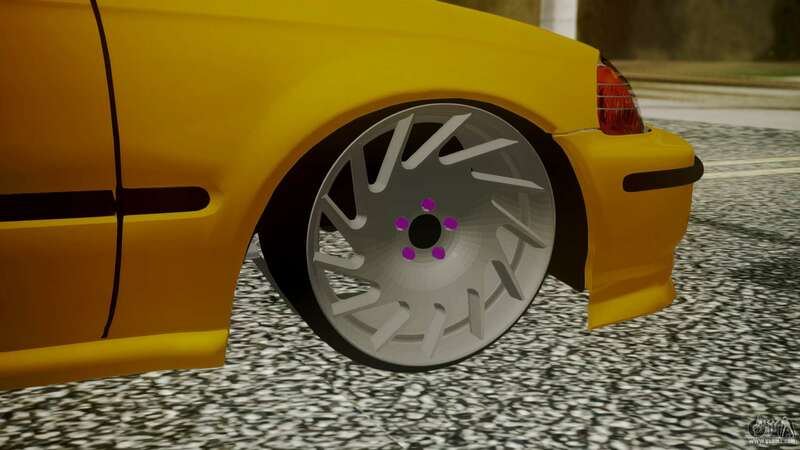 Free download mod Honda Civic Sedan for GTA San Andreas, please follow the links below, and the proposed model Super GT to replace any pleasing You!